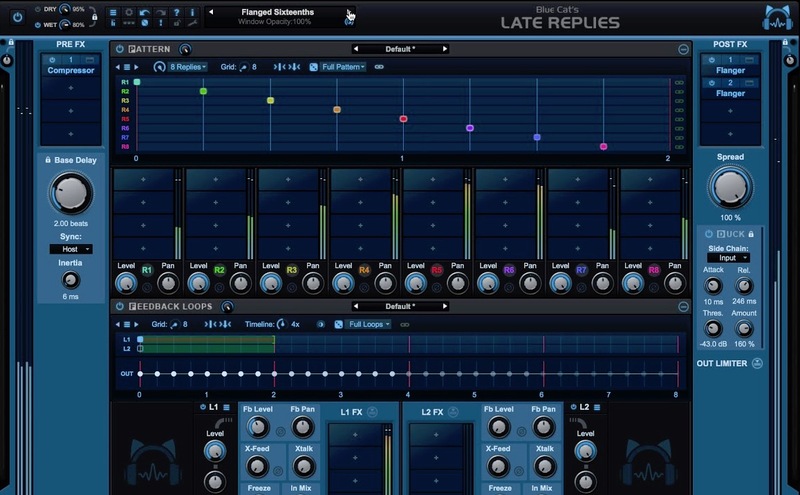 Blue Cat Audio has a reputation for having some of the most comprehensive plug-ins, often having features not found anywhere else. They continue to set this trend with Blue Cat’s Dynamics. 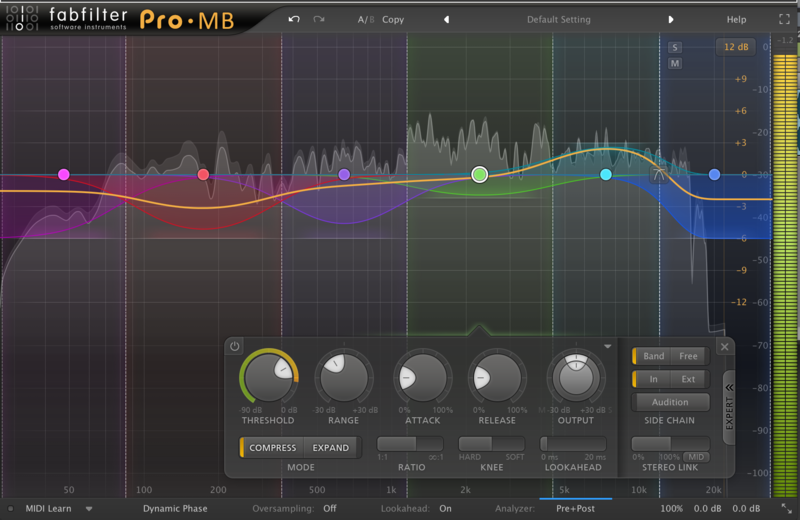 A full featured approach to single band compression. For me the stand out feature that makes it a unique tool worth having is the up/down envelopes. 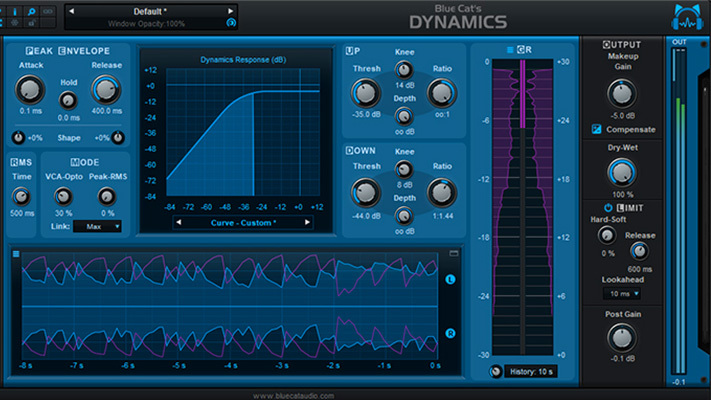 To keep from confusion of the name “Dynamics” and the term dynamics I will refer to the plug-in as BC Dynamics. In typical compression you set a threshold with a ratio and knee. You are also generally offered control over how the envelopes are generated. BC Dynamics takes a slightly different approach, because it offers you 2 envelopes. One for the “top” and “bottom”, or “up” and “down”. This approach allows for easy flexibility for duel types of compression. 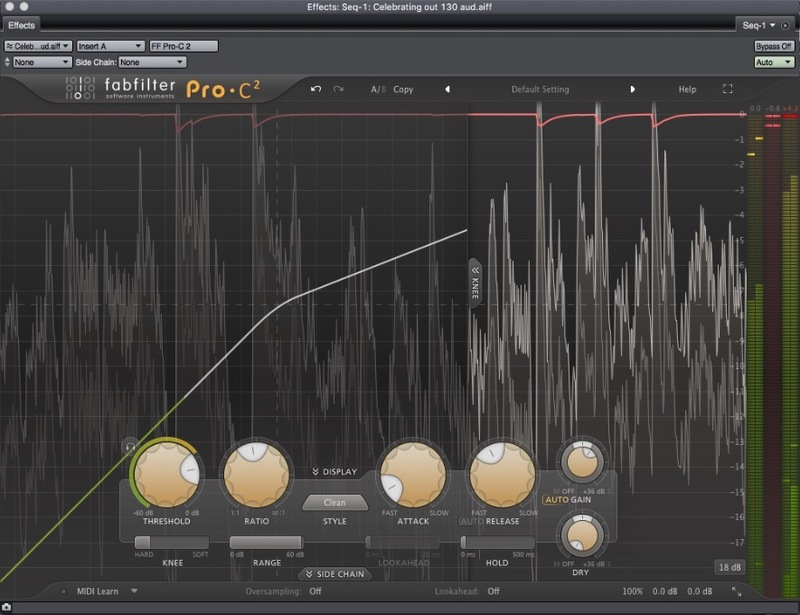 For example, you can do “regular” compression and upwards compression at the same time! Or even expansion and upwards compression at the same time. One shining factor of this compressor is the gain compensate button. A common problem with compression is that in regular compression the compressed sound gets softer and then we apply make-up gain. While picking a ratio and a gain setting it is difficult to judge if the sound “improved” because the sound either gets louder or softer depending on how you set the input and make-up gain. A fair comparison would try to match the “before” and “after” so that ideally your hearing what the plug-in is doing rather than just a volume change. Hence the compensate button. This nifty button auto adjusts the gain to match the before and after allowing you to make better judgment calls. There are also modeled variations you can pick that allow for choices in “color” of processing. We can choose from Opto (Short for optical) or VCA (Short for Voltage Controlled Amplifier). Each offers a different method of compression in the analog domain. 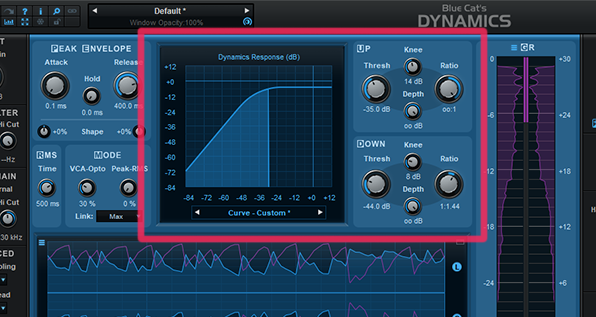 The implementation of the modeled versions in BC Dynamics allows for tailored compression to suit the audio. 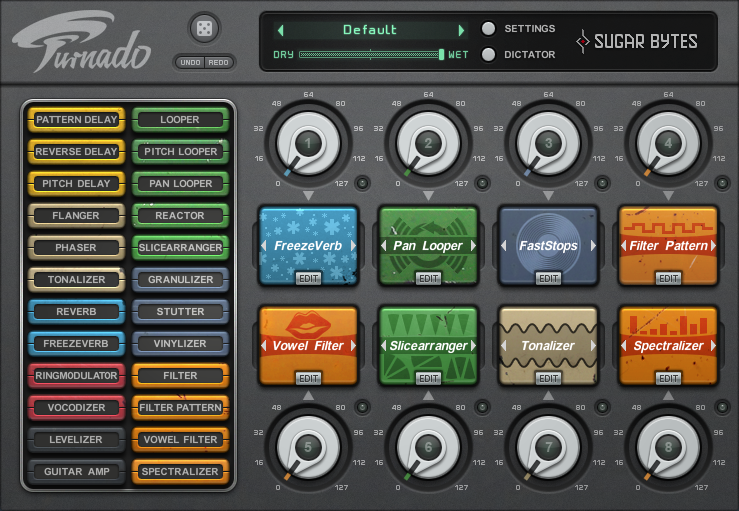 In addition, there is an RMS setting so you can dial in the averaging offered by the plug-in itself. 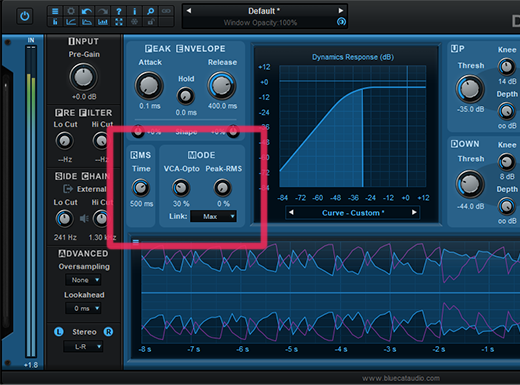 This is a setting usually not given to the user and allows a user to go from a compressor that relies on peaks (good for shaping transients) to one that works on an average, specific to the material (Good for increasing perceived loudness). 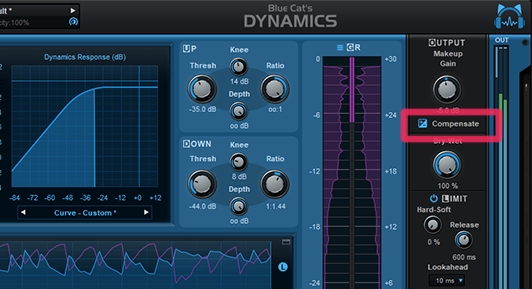 Blue Cat's Dynamics has been fitted with advanced metering featuring full on loudness histograms. To ensure high quality up to 4x oversampling has been provided. Oversampling and histograms are becoming more popular inclusions in more recent plug-ins but it is definitely a feature to note. BC Dynamics has a great workflow, the features are laid out in a way that makes sense when working with it. For instance, if a plug-in lacks a mid-side option the chances of a user going through the trouble of setting the routing up for this are much less, but if there is a mid-side option the chances of experimenting with mid-side go up. 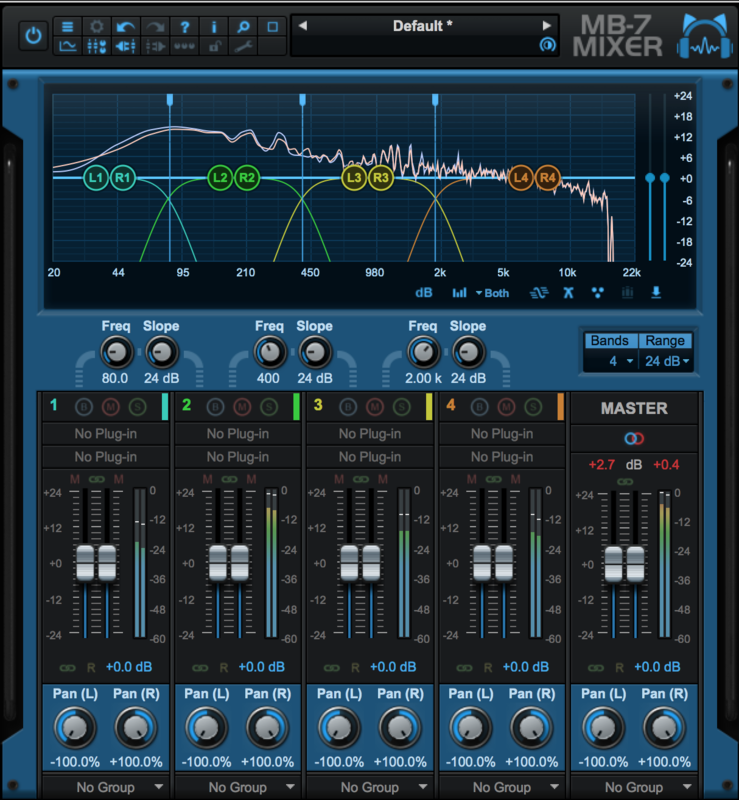 Something to note is the workflow of many other compressors are either overly complex or too simplistic. Having few or to many controls. BC Dynamics has struck the perfect balance and there was no control I found “missing” from the plug-in. The signal flow is also very intuitive which is appreciated as nothing is worse than having to dig through a manual to figure out what controls what. Easy Mid-side setup. Simply click the channel you don’t want to process. You can then touch up the mid channel to make it tighter without sacrificing the “dimension” of the sound created from the side information. 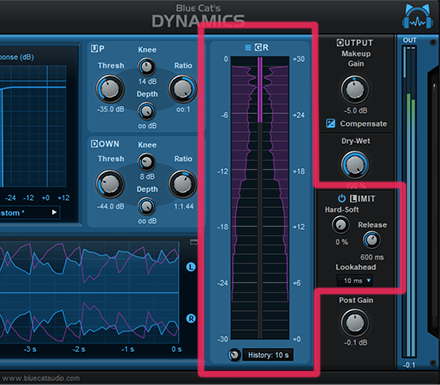 Then you can easily select upwards compression by just taking the “down” band and making it an “expander”. We use the term upwards compression rather than expansion because expansion typically means that when a threshold is “reached” things are turned up by our ratio amount. The debate is the term “reached”, which we usually think of from below not from above. As an analogy imagine climbing a mountain to a “threshold”. We could reach it from below or above depending on if we are going up or down; hence a different term is used for the turning up of soft-material which we call “upward compression”. This makes it so as things get softer we turn them up rather than the usual “as things get louder we turn them down”. It’s often favored because no makeup gain is required to get the similar peak loudness we had before. You will also notice the gain compensate button is not affected by this set-up. This is made possible by the “down” envelope unique to this plug-in. You can then take the “up” envelope and apply good ol regular compression and have control over your dynamic range both from below and above. Let’s interpret the picture above. We have here some aggressive upwards compression, shown by the first line. The line in the middle is 1:1 or “linear” so audio of this level is not turned up or down by any amount (although the attack, hold and release settings of the compressor can still affect this). The knee threshold can also change the “points” of this line making them into more gradual curves. Then if sounds move up past this region to the last line “regular compression” will occur. The ability to accomplish such a curve is something that is rarely possible in other compressors. We can also dial in different lookahead times so no transients escape us. Many compressors lack this ability. There are a million other decisions we could make. 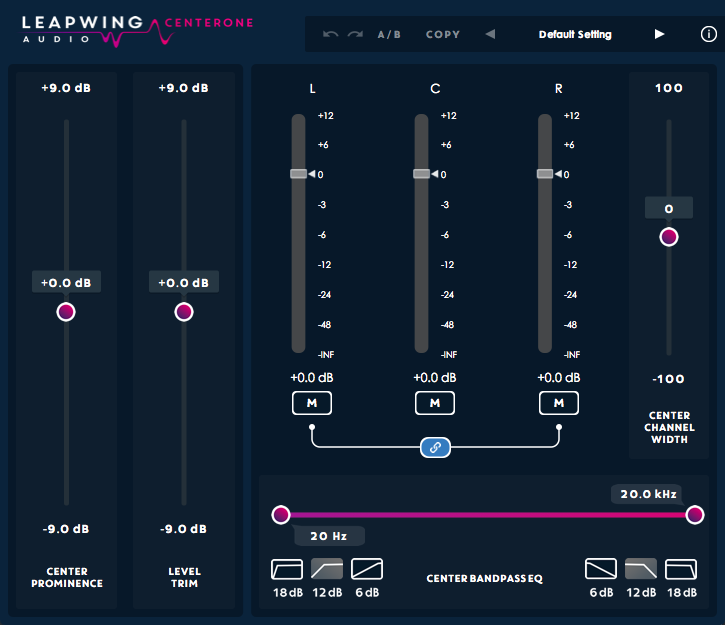 We could instead use left and right channel processing and compress one different to the other to create dynamic panning. We could bring reverb up in a mix by just processing the side channel; we could change the attack, decay and hold knobs to create a waveshaper that can produce wild tones. The real question is how does BC Dynamics measure up against competitors? Strong positives for BC Dynamics are the duel band approach, modeling, metering and modular interface. One thing I found bothersome is that independent processing in the same instance is not possible; meaning if you want to compress mid-side or left-right independently then you must open two instances in series and then disable one channel in each. 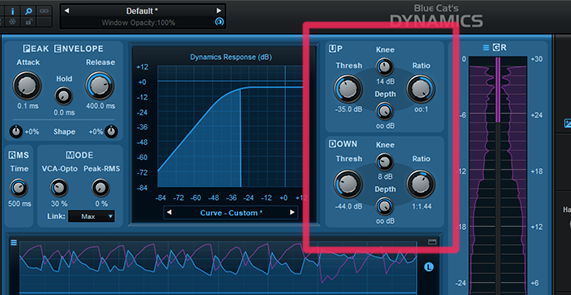 Additionally, in some plug-ins you can directly adjust the threshold and knee in the graph itself which is not possible in Blue Cat Audio if that is important to you. For me this is a small thing that usually isn’t offered anyways but it would be nice. Overall, while working with it I had many moments where I was impressed with the abilities of it and few moments hunting for the zoom control more than anything else. Blue Cat Dynamics is currently $129 on www.sweetwater.com When contrasted with other compressors on the market such as Omnipressor by Eventide ($149), or FET Compressor by Softube ($199), I would fall in favor of Blue Cat Dynamics. Many Compression plug-ins you find today will also offer less features instead focusing on the modeling, and cost more. However, the trade off can be worth it to get a signature sound. Overall BC dynamics gets an 9/10 from me, the price is right, and the features are there, it runs smoothly and the cons it does have are small ones, easily worked around if noticed at all. 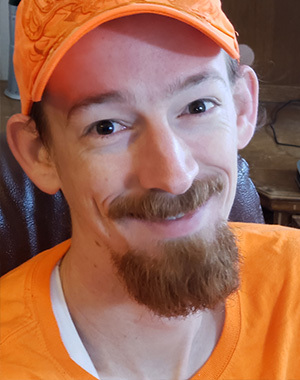 Eric Burgess obtained his degree in Audio Engineering at Citrus College and also has degrees in Math and Music Performance. He teaches production and runs the YouTube Channel Composing Gloves. He is currently pursuing a degree in Electrical Engineering with an emphasis in DSP. His goal is to develop and refine audio technologies and provide education in the field of audio. He currently works as a teacher, beta tester, sound designer and free lance audio engineer.